As the government shutdown stretches towards a month, the announcements of exactly what’s going on become more and more disturbing. Each individual government department, and sometimes individual program, has different sources of funding: congressional appropriations, essential services funding, direct payments from the industries served. 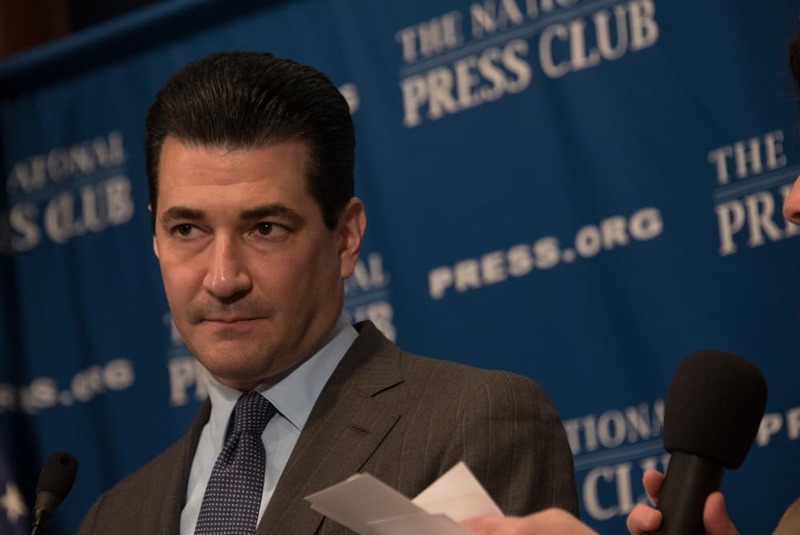 We’ve written about what’s ongoing and what’s shut down (or a combination thereof) in the food and agriculture industry, but the FDA’s chief, Scott Gottlieb, announced this week something new: routine inspections have been shut down. Food inspections are not carried out by one organization. The USDA handles meat, poultry, and eggs; according to an operations plan from the beginning of the shutdown, those inspections will continue, as they’re considered essential services. But you’ll notice that meat, poultry, and eggs are not a complete list of foods produced by this country, and it’s the FDA—not even under the same umbrella as the USDA—that handles all of the rest, some 80 percent of the country’s food. Gottlieb tweeted out some explanation for what’s going on at the FDA. Gottlieb further wrote that, while high-risk inspections will be resumed next week, “low risk surveillance inspections, however, will be stopped.” He elaborated that the first week of January is usually a slow week anyway, and that only “a few dozen” inspections would have been done last week, when zero were done. This has led some outlets, like Vox, to, bizarrely, declare that “less than half a percent of total annual inspections have been interrupted.” This is…sort of true? But there isn’t really any point in talking about annual inspections, unless people buy all their year’s food on the same day. It would also be accurate to say that “100 percent of last week’s inspections have been interrupted.” More accurate, actually. Anyway, about that high-low-risk thing: high-risk facilities produce raw seafood, fruits, vegetables, cheese, and baby food, among others. Low-risk facilities do dry goods, like packaged cookies and crackers. It’s worth noting that the FDA’s food safety techniques have been found by the government itself to be inadequate, even at 160 per week. There are roughly 20,000 facilities in the country classified as high-risk; the FDA doesn’t look at even half that many each year. It’s also worth noting that low-risk goods still sometimes sell contaminated goods. Just in the past year, we’ve had Ritz cracker recalls and Trader Joe’s cookie recalls. Low-risk is assuredly not no-risk. In what does not feel like a coincidence, just after these revelations, the CDC announced that last fall’s romaine lettuce outbreak is officially over, and the FDA said that it was continuing its investigation into the contamination, which sickened 62 people across the country. I can’t help hoping Trump and McConnell get food poisoning.